Despite a number of last-minute cancellations the Winter Tea Extravaganzaa was dandy. The 1938 performed with its usual acumen, while the Bamboo Jing-mai seemed to have taken a turn for the worse. The obvious star imho was the 2007 Wuliang Shen Yun by Yapu Ancient Tree Tea Co, which I may feature in a future free Bamboo & Loquat Meetup. This way fellow enthusiasts can appreciate the number of infusions this decptively homely pile of leaves yields. If you happen to have an opinion about when, feel free to let me know. I’m thinking about July… that is if it doesn’t sell out by then. 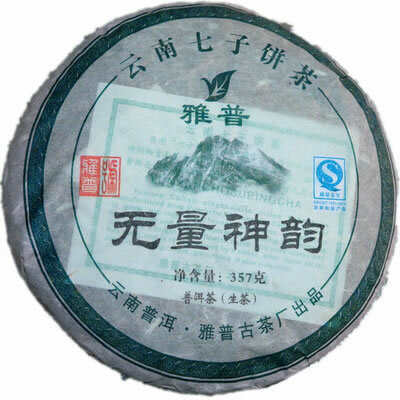 Next month the smoky goodness of 2011 Wafting Banzhang will be featured. We’re going to have Brenda’s gumbo to bring in the year of the Ram. In the past our Chinese New Year’s celebrations have been quite a bash. You may want to mark the 21st of Feb on your calendar.